We use certified 3m vinyl on all of our vinyl graphics, because it is the best of the best when it comes to toughness and the ability to adhere for extended periods of time. Our vinyl floor decals are thick enough to last upwards of 3-5 years, but are also easily removable for temporary messaging. Obviously because they’ll be adhered to an indoor floor, they are skid and slip proof so you won’t have to worry about someone slipping on the floor decal. Laminate covering can also be utilized to ensure a clean, clear appearance for the extension of the floor decals life. There are quite a few reasons why floor decals can be used. The overall umbrella reasoning behind vinyl floor decals isn’t any different than any type of signage; to deliver a message. This message can be delivered via floor decals for anything from way finding on the floor of a warehouse or factory, to telling customers about a big new sale, to displaying a new sponsor on a basketball court. When you have a designer and printer in your back pocket, the use of floor decals is endless. How Can We Use Floor Decals? Temporary vinyl floor decals can be a huge addition to your marketing portfolio. As we mentioned, the way you utilize floor decals depend solely on your intention. They can be used to help flow traffic throughout a confusing space. They can be used to promote your brand. They can make a vibrant decoration. 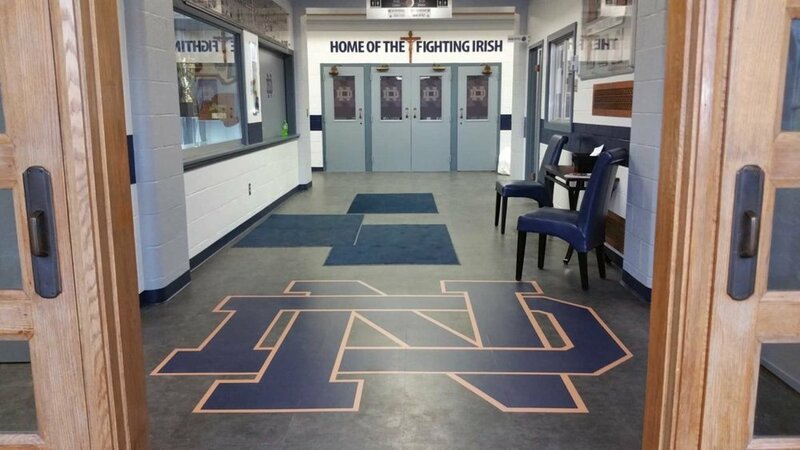 You can combine floor decals with elevator wraps, or removable vinyl wall decals to give the environment a one of a kind, awesome look. Regardless of your industry, it all starts with one simple step. 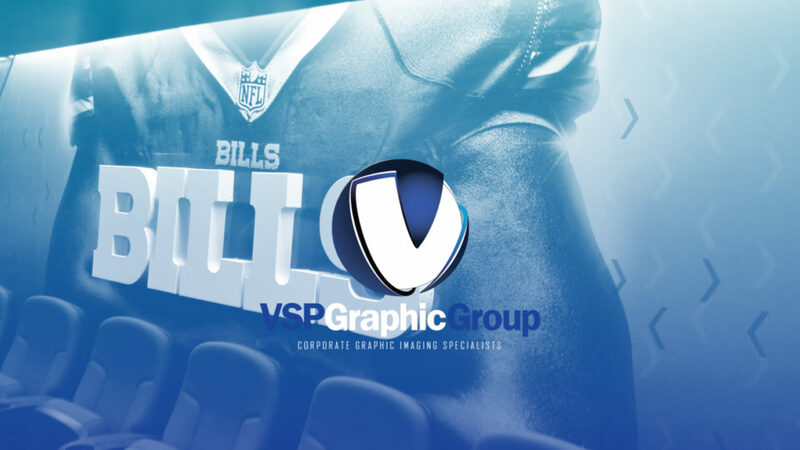 Just give VSP Graphic Group a call! As certified 3m vinyl installers, VSP can provide any type of vinyl graphics for your company, team or organization. We work with clients big and small, all over the United States. Whether you have a design and template all set up, or have no idea what you’d like to do, WE CAN HELP. We have established a competitive team who work hard to ensure every one of our clients gets the design they want, on the product they need, to help them achieve their goals. If you are looking to improve the look and feel of your space with vinyl floor graphics, get in touch with our team. Vinyl is what we do!